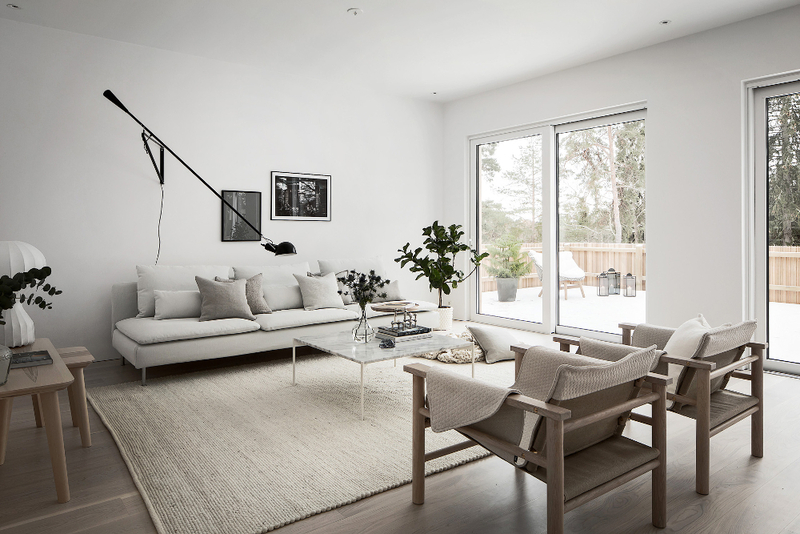 speaking of beautiful scandinavian design, this home designed by design therapy is truly perfect. 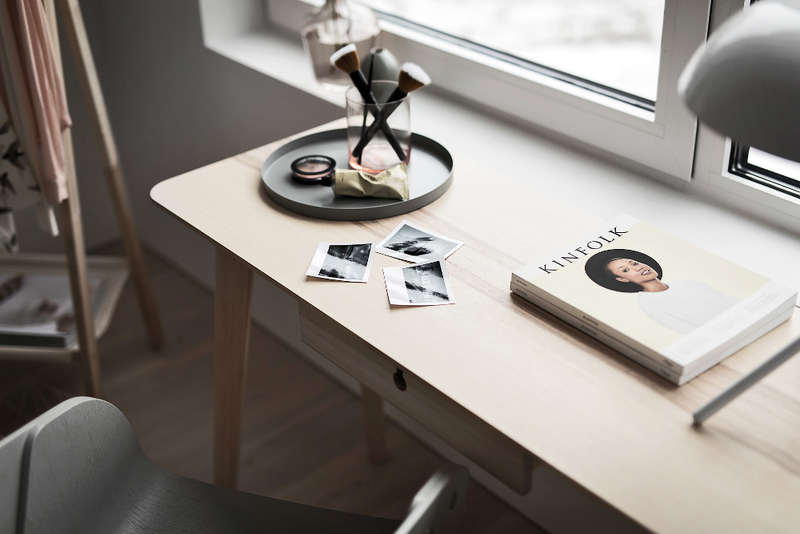 design therapy is an interior design agency based in stockholm. 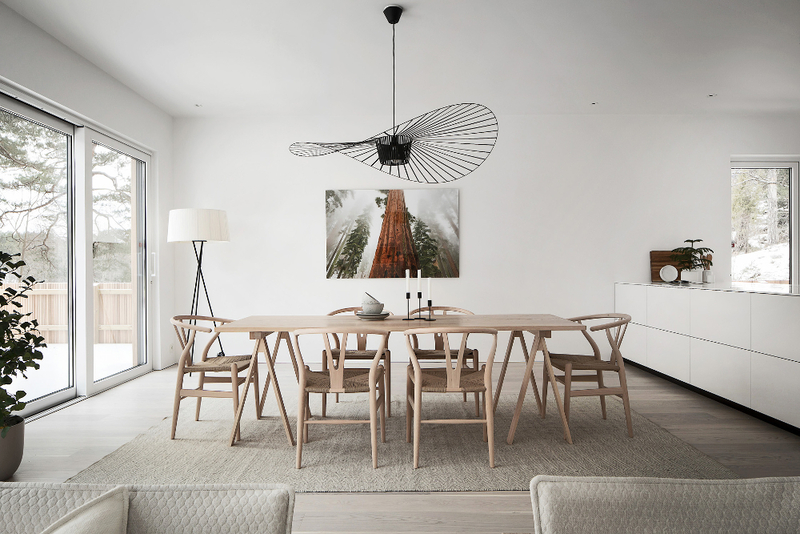 design therapy believes that interior design is "holistic experience"; the design of a space basically tells the story of the people who reside or work there. design therapy gets to know their clients' backgrounds, values and travel destinations...eliminating a design formula or a space that is void of personality. needless to say, i am a fan. My Happy Place: The Most Scandinavian of All.